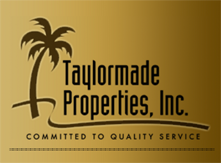 Waterchase - Taylormade Properties, Inc.
Waterchase is a magnificent 24-hour guard-gated community located in northwest Tampa, which features elegant homes designed to suit every lifestyle. 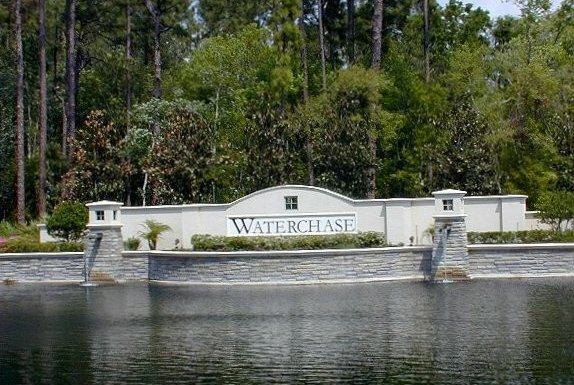 Waterchase is comprised of 765 residences on 486 acres. 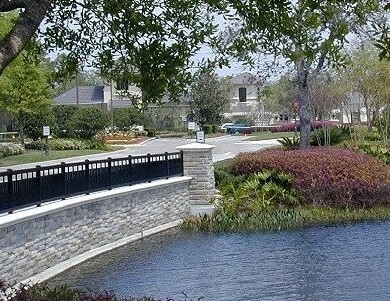 The homes were constructed by some of the leading area builders: David Weekley Homes, Arthur Rutenberg/Lyons Heritage Corp., Nohl Crest Homes, Marc Rutenberg Homes, Morrison Homes, Ryland Homes, Westfield Homes and Taylor Woodrow. 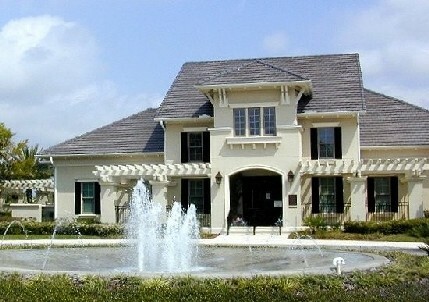 Complete with a 6,400-square-foot club house, Waterchase provides resort-style living and activities for its families. Staffed with an on-site activities director, the clubhouse has many amenities including a pool with a two-story waterslide, a junior Olympic lap pool; a multipurpose playfield, four lighted tennis courts with a tennis pro on staff; basketball courts; a state-of-the-art fitness room and aerobics studio; and a tot lot for Waterchase’s younger residents.